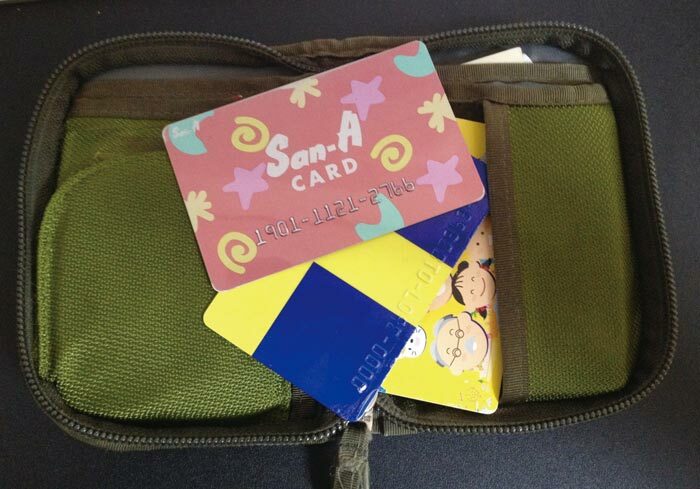 By David Higgins If you are a frequent shopper at any of the major supermarkets on Okinawa such as San-A or Kanehide Supermarket, then you have probably been asked by the checkout clerk if you have a membership or loyalty point card. When I first moved to Okinawa I always refused any type of membership as I was suspicious of the supermarket’s motives, but when I started to understand the reward system I signed up. For the most part, signing up for any of these supermarket cards is the most painless thing I have ever done. It takes about 5 minutes, and all that is required is that you write your name, address and phone number. You may be wondering what the point of signing up and using the cards is; the point is that you get points. At San-A, for example, you earn one point for every 200YEN spent. Once you reach 10,000 points, you can go to Customer Service and claim a 1000YEN gift certificate, which is the equivalent of about $10 USD. That is not bad just for simply swiping a harmless card every time you go shopping for groceries. The only downside of the loyalty point cards is where to store them all! 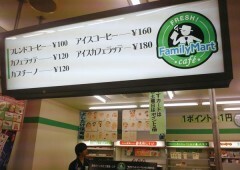 Along with San-A and Kanehide Supermarket, there are also point cards for Family Mart and Lawson. Right there that is a total of 4 cards stuffed in your wallet that you have to lug around with you everyday. Although these cards may make your wallet heavier, they can also be a real lifesaver. I really began to appreciate these point cards when I was at Family Mart late one evening, and after picking up all my purchases I opened up my wallet and noticed I had no money. I attempted to use the ATM; however, because it was after 8 pm on a weekend the ATM was closed. 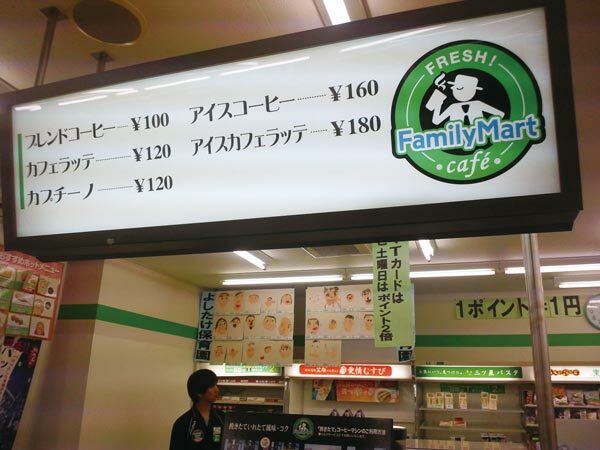 I was with a friend who saw my panic, and just when I thought he was going to loan me some money he said, “Just use your Family Mart Card”. I didn’t understand where my friend was going with this until I showed the clerk who took my card, swiped it, and all my points paid for my purchases. Since I had never actually redeemed my Family Card points, I had amassed about $10 USD worth of points and cashed some of them in to pay for my snacks. The point card saved me from starving that evening. So if you can spare some room in your wallet, supermarket loyalty point cards are an easy and painless way to save you money. Since it is mandatory that every supermarket clerk asks you if you have a point card, instead of rebuffing the offer as usual, I suggest signing up for as many point cards as you can. You may find yourself in a predicament one day with an empty stomach and empty wallet in which case you can whip out your point card and reap the sweet rewards.